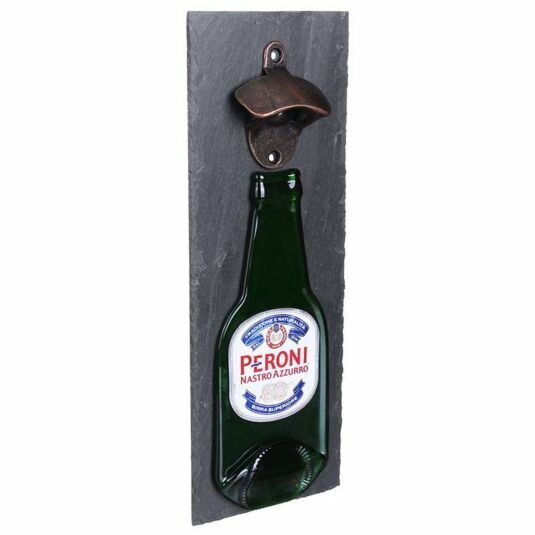 This unique and quirky bottle opener is sure to be the centre of attention when you have people round! 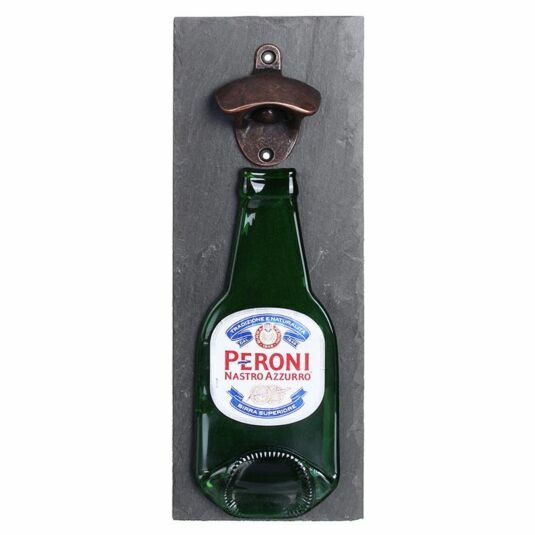 It is handcrafted in the UK, and is made from the original, recycled Peroni bottle and label. Each bottle opener is unique, no two bottles are the same making this gift even more special. 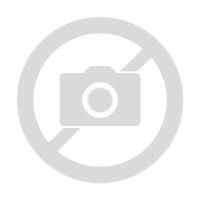 The bottle has been mounted onto a thick slab of slate, along with a bottle opener above. The perfect gift for any beer lover, a Christmas treat or a gift yourself or a loved one.